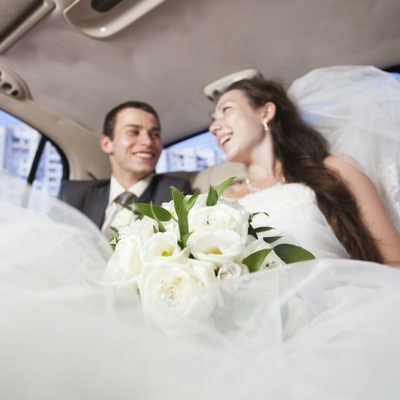 It’s the biggest day of your life, and after months of intense planning, you have a strict schedule to follow. 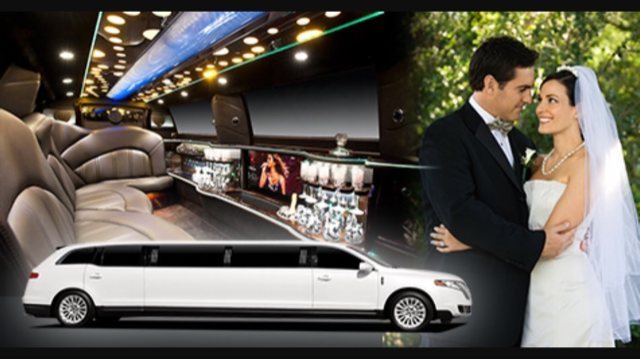 We understand how important it is to be on time. 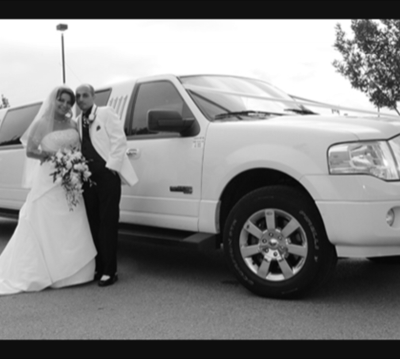 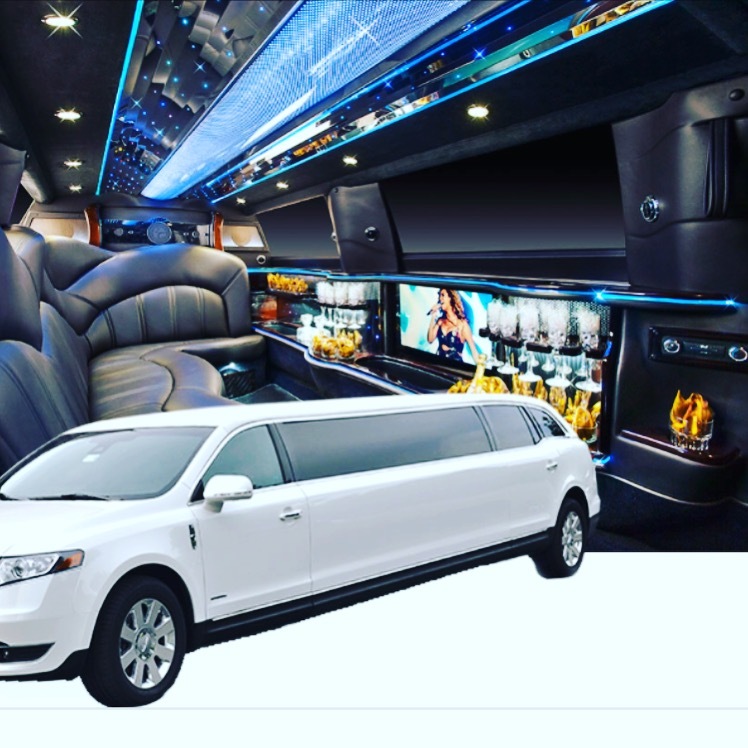 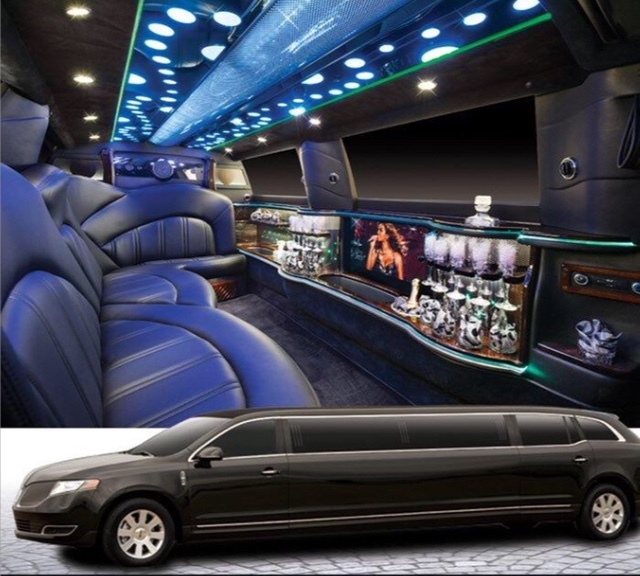 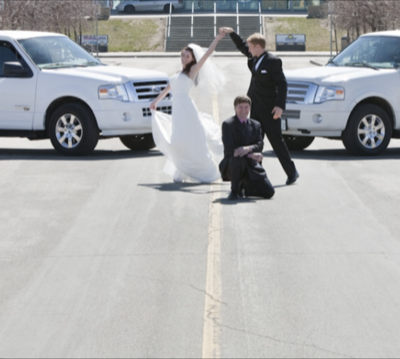 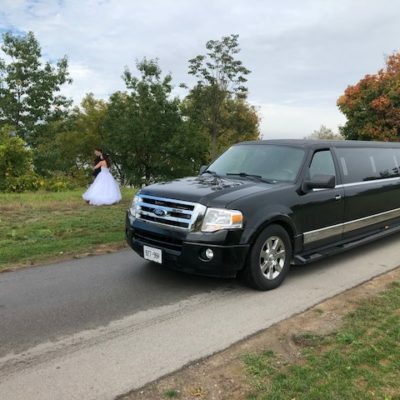 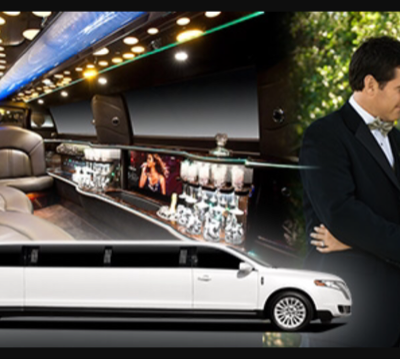 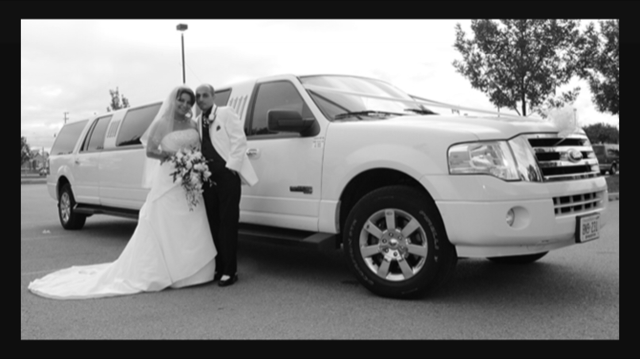 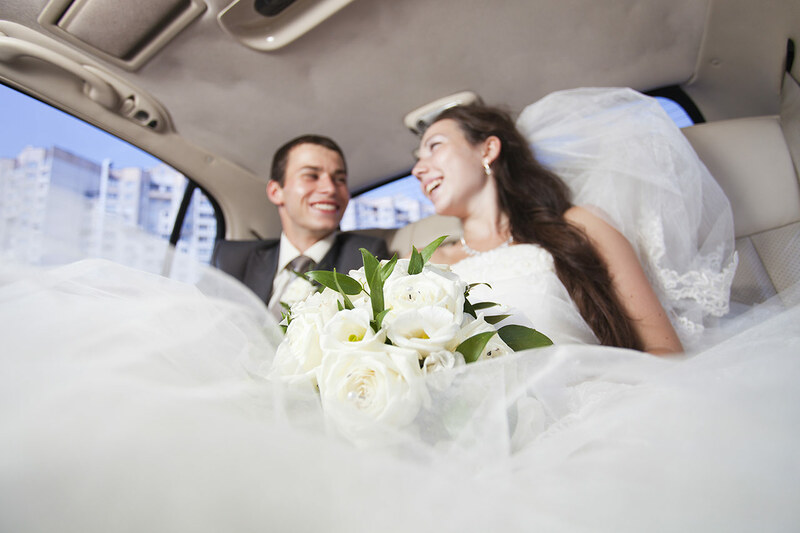 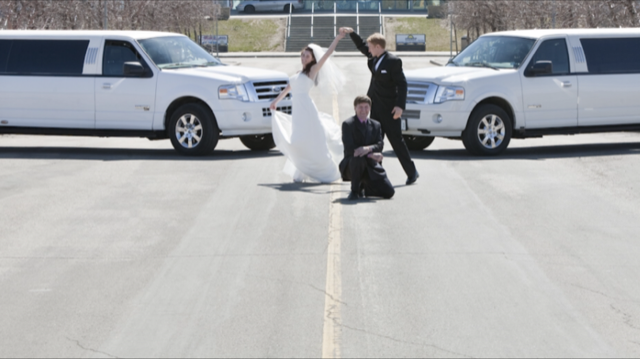 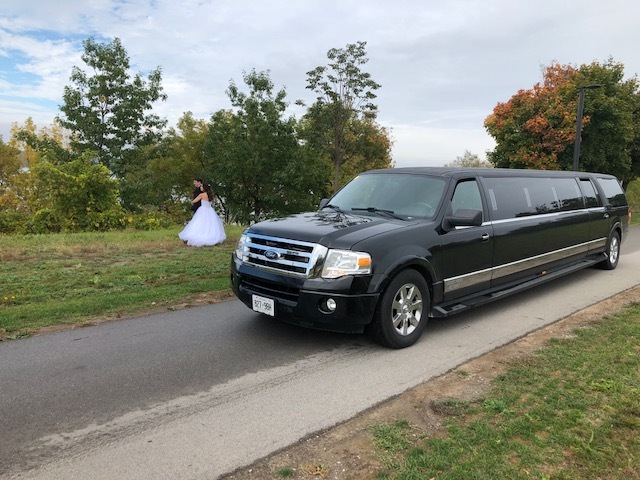 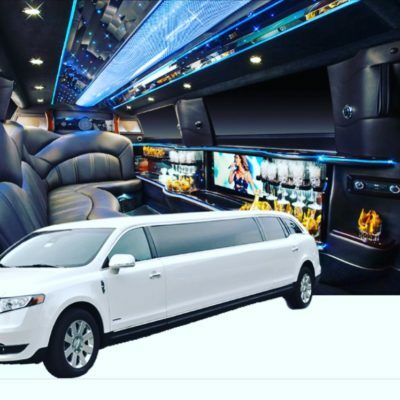 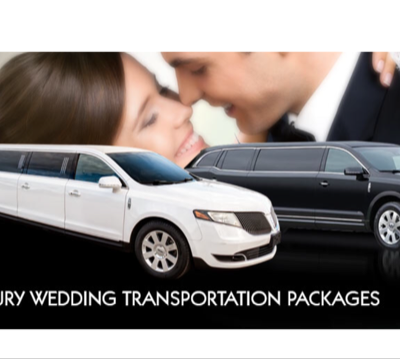 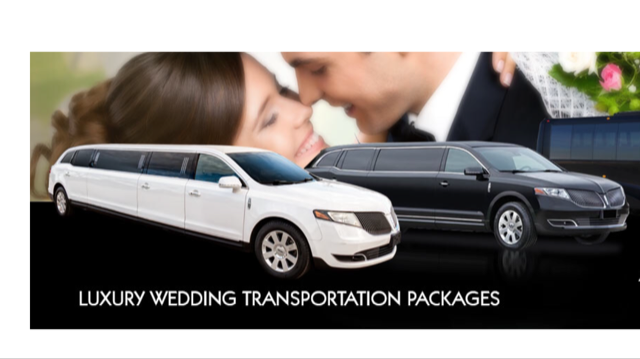 Our wedding limousine rental will get the entire bridal party everywhere you need to go safely, stylishly, and on schedule.